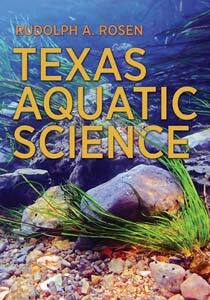 Aquatic Science Education Guides to be developed by Texas Parks and Wildlife Department and H2O partners, the Harte Research Institute for Gulf of Mexico Studies and The Meadows Center for Water and the Environment. 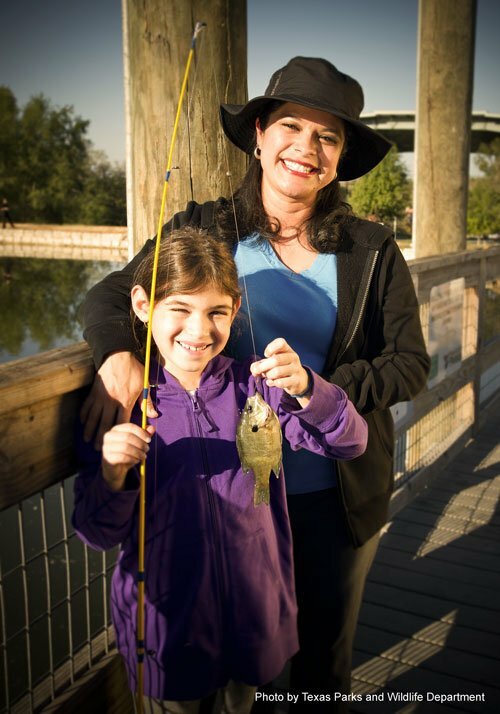 Aquatic science education guides covering Texas’ headwaters to the ocean will be developed for use by middle through high school students along with educators’ guides for teachers. Emphasis in the guides will be on aquatic systems ecology, fish and other aquatic organisms, and recreational uses of our aquatic environments, such as fishing, boating, paddle sports and nature watching. 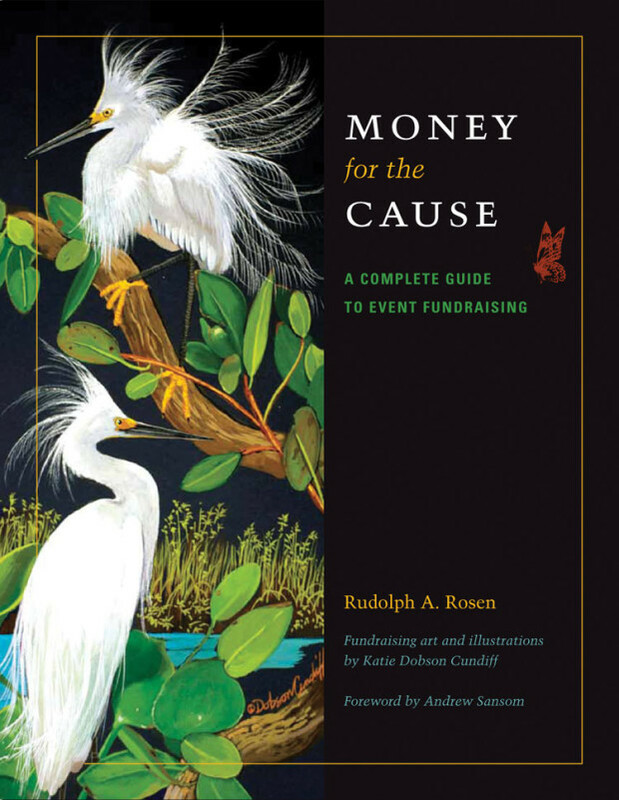 Editor and author for the guides will be Dr. Rudolph “Rudy” Rosen, Research Professor at the Meadows Center for Water and the Environment and Research Associate at the Harte Research Institute. Read more about Rudy. As the guides are drafted, educators and others interested in aquatic science education will have opportunity to provide review and enter into discussion about each topic covered. Interested parties can sign up to receive review copies here. Student and teacher guides will be made available to teachers and students free of charge online through the websites of the project partnersTexas Parks and Wildlife Department (TPWD), Texas State University’s The Meadows Center for Water and the Environment, and Texas A&M University-Corpus Christi’s Harte Research Institute for Gulf of Mexico Studies.